Thank you dear Latvia for a crazy weekend in Design Isle expo! So many nice people and feedback! Now we are happy back in CPH with three new awards in our pocket. 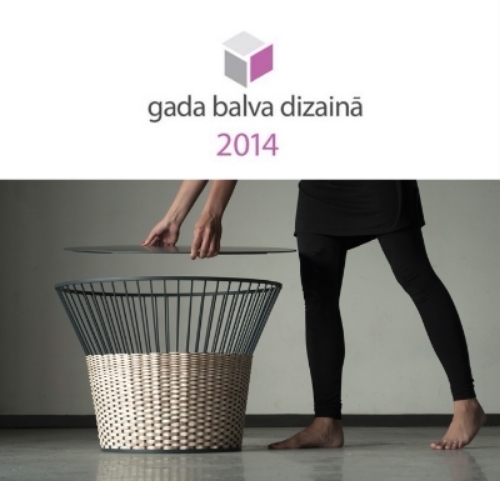 Including the award for the best product design in Latvia 2014!!!! So proud!